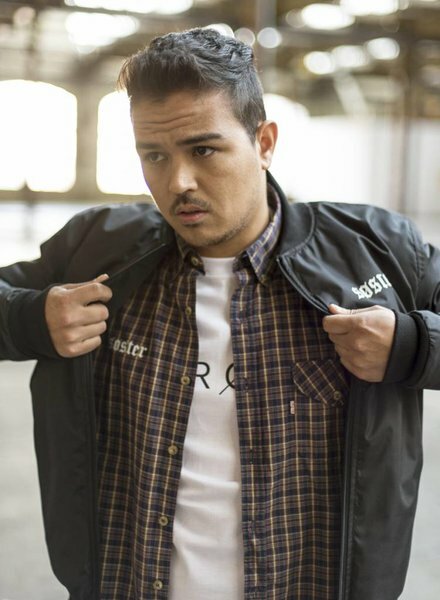 The SOSTER bomber is a relax fitted jacket. We can't imagine the Bomber out of the street image anymore. The dark green inside of this bomber is what makes him so special. This SOSTER item is a real unisex item.